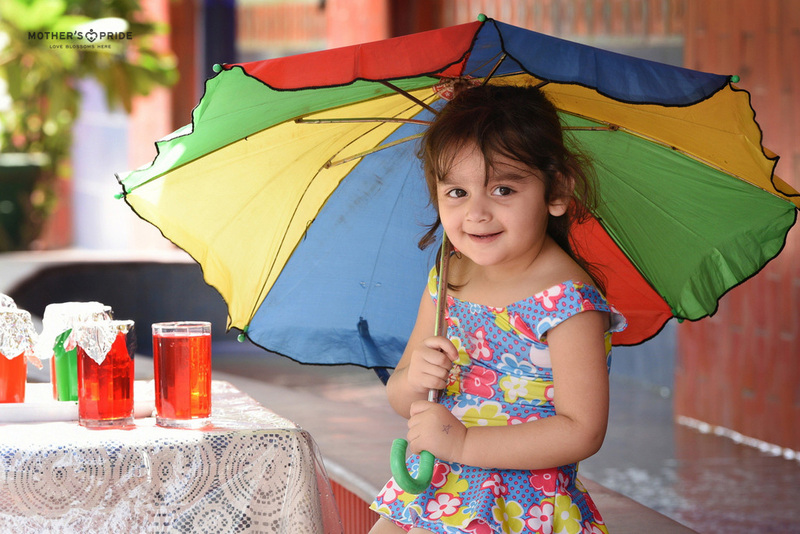 Kids love dancing in the rain and it was time to give a vent to their fondness for rain with an enjoyable Rain Dance Party at Mother’s Pride. 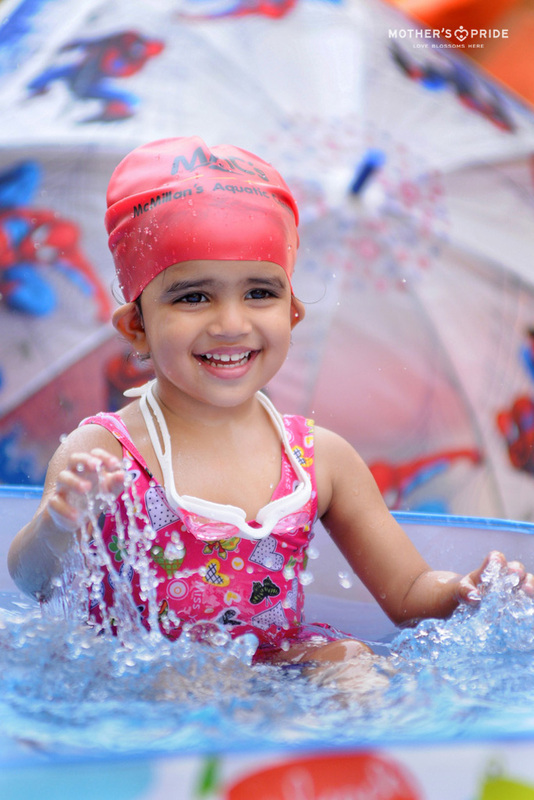 The excited Prideens wore their colourful swimming costumes and merrily took a fun-filled plunge in the water with their friends. 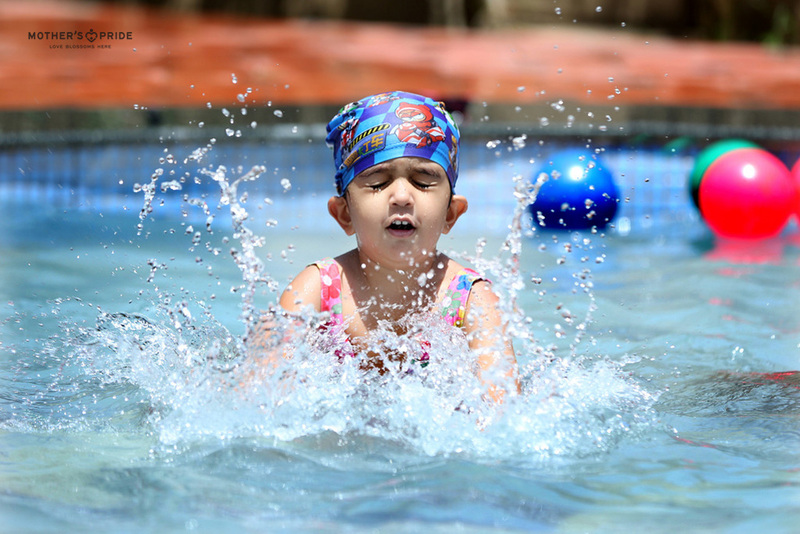 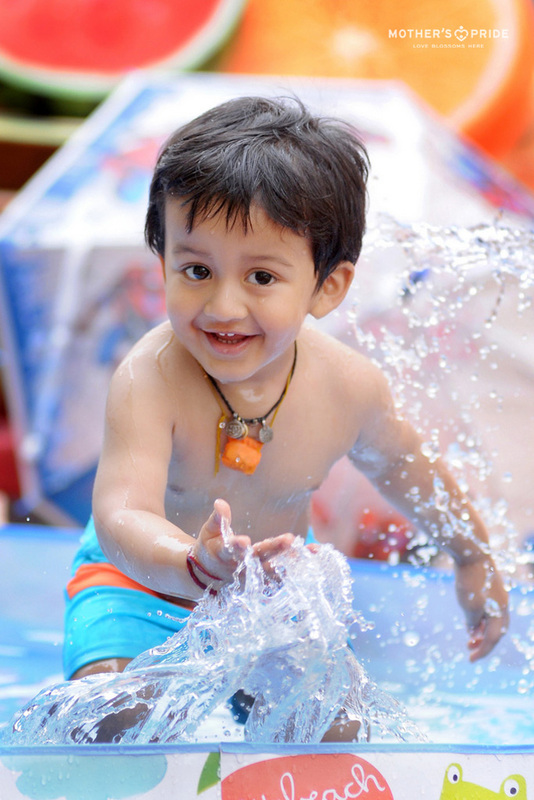 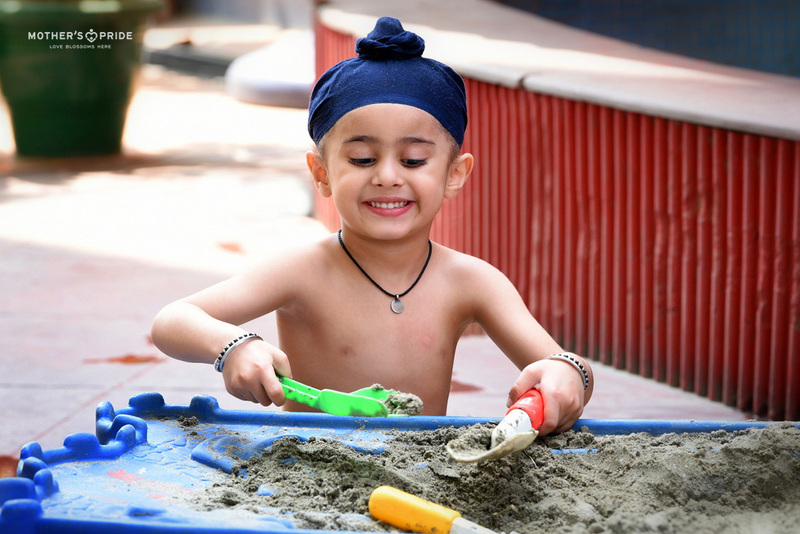 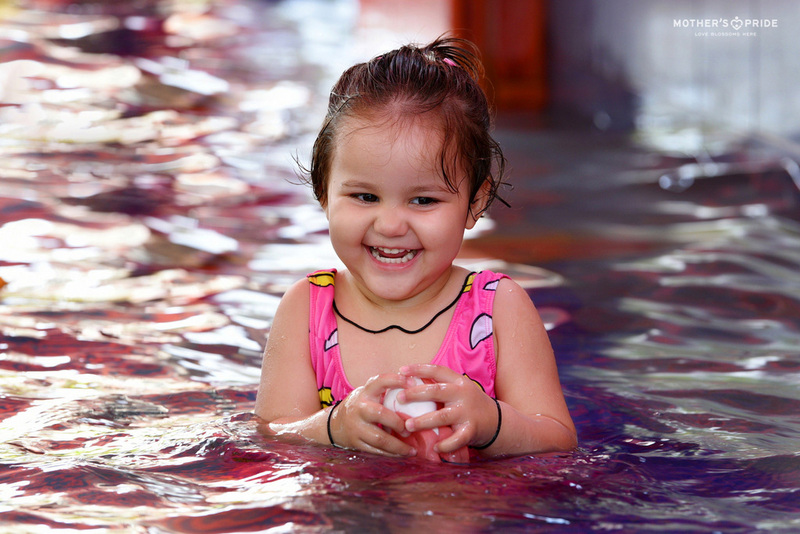 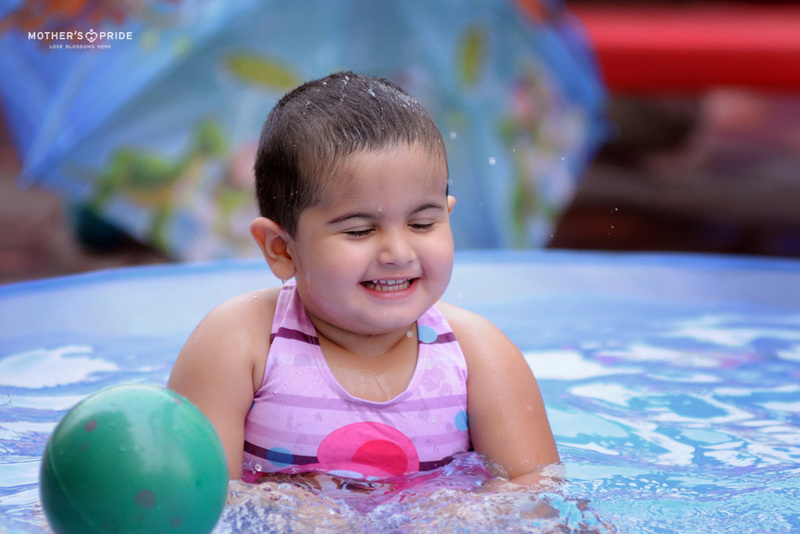 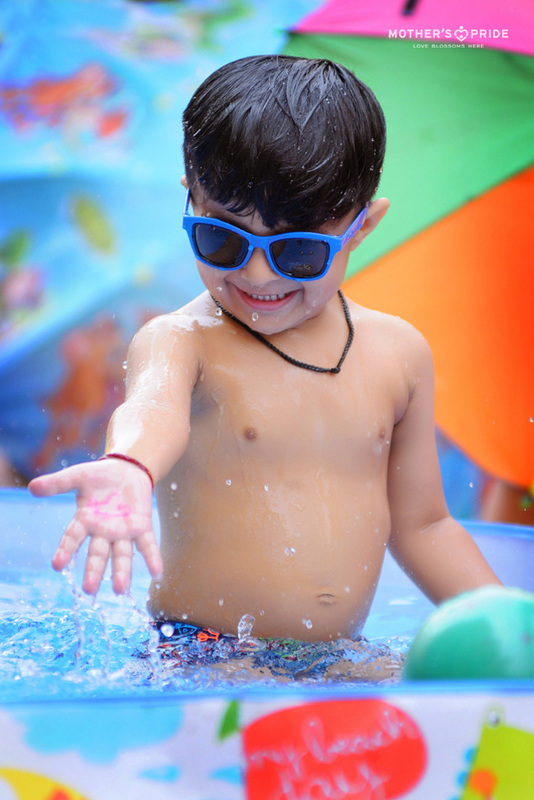 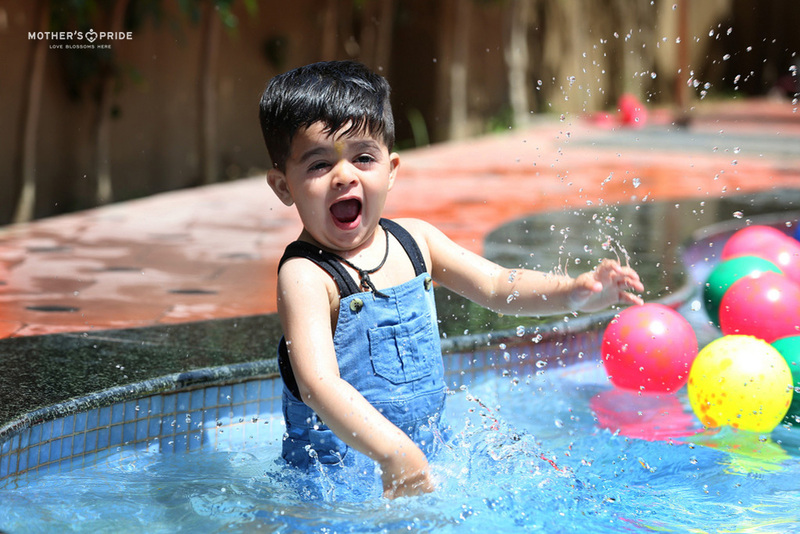 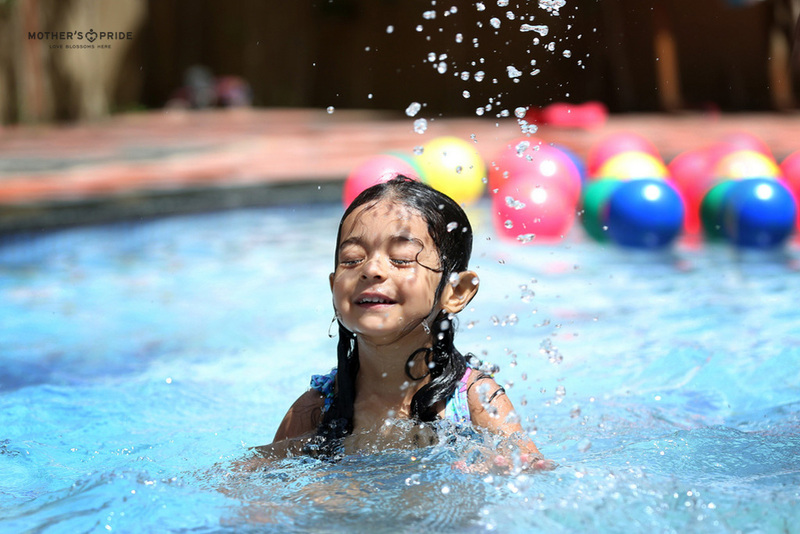 Relishing the flavour of rain dance and some enjoyable pool activities with their adorable friends, the little cherubs blossomed under the rain in their very own ‘Pool of Love’. 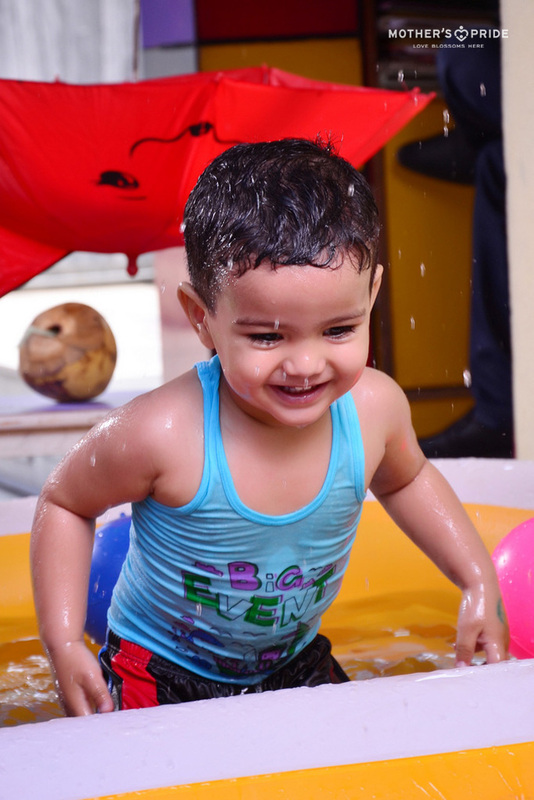 This pool party was indeed an exquisite way to beat the heat!